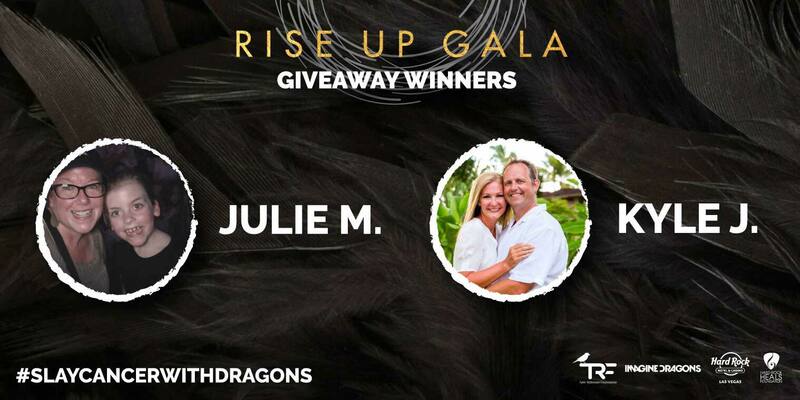 Congratulations to Kyle J. and Julie M. for both winning one of our RISE UP Gala Giveaway prize packages. 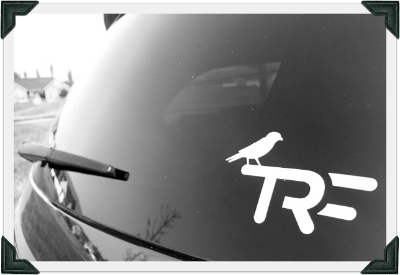 Above you’ll see pics of them and the +1 that they’re bringing with them to the RISE UP Gala next month. 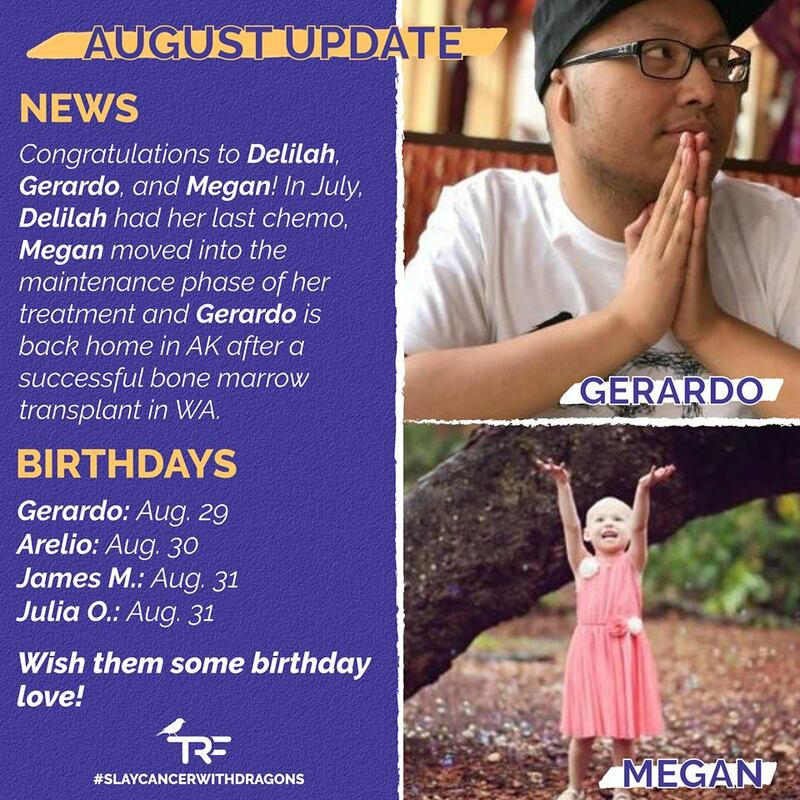 Thanks to all those that entered, we raised an additional $5,000 for our TRF families last month JUST with donations for extra entries. AMAZING! We’re just about a month away from the 5th annual RISE UP Gala in Las Vegas, Nevada. If you’re not able to join us, be sure to RSVP for the Facebook livestream for the exclusive acoustic Imagine Dragons performance. Also, take a peek at our GALA PAGE to check out our amazing honorees and the sponsors that have helped it all happen.